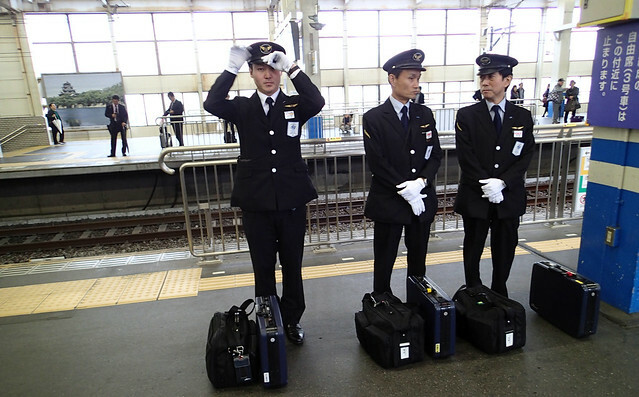 Japan is a really interesting and quirky place to travel through and observe their society. 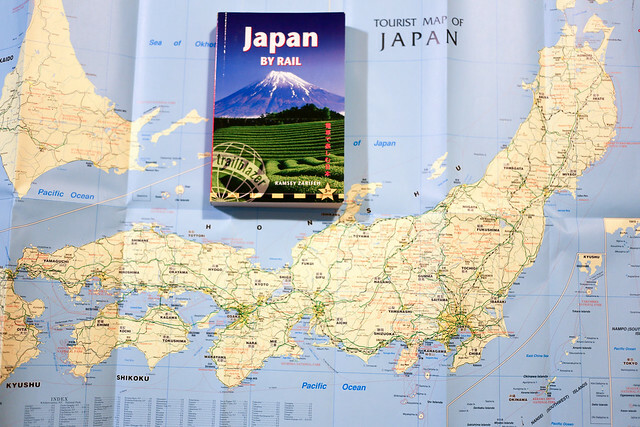 It’s well worth spending a few weeks there exploring the country using a Japan Rail (JR) Pass, learning about the Japanese people and experiencing their amazing Shinkansen bullet trains. 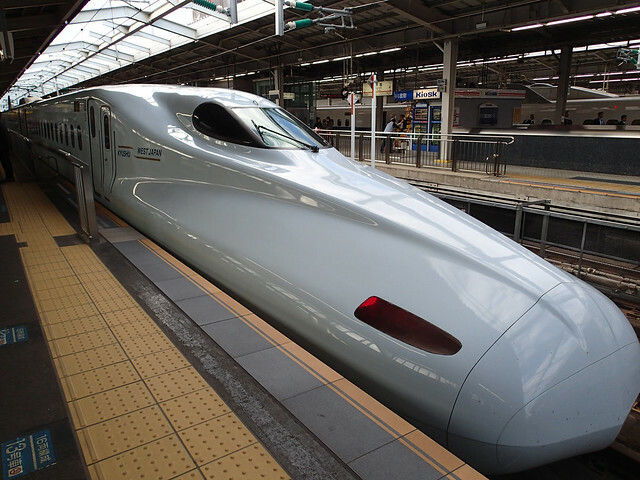 You can only buy the best JR Passes from home so long before you fly to Japan do some research and use the super useful Japan Hyperdia website to look at train schedules and the cost of different tickets. There are JR passes available covering specific regions or the whole country for varying lengths of time. Many travelers to Japan get caught without cash because they don’t realise that most Japanese bank ATM’s reject foreign VISA/Mastercard credit and debit cards. Thankfully 7 Bank ATM’s accept VISA, Mastercard, Plus, Cirrus, Maestro, JCB, Amex and UnionPay cards. 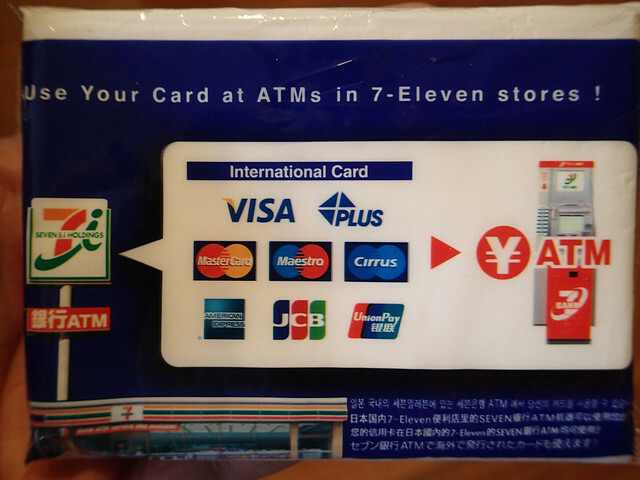 You can find Seven Bank ATM’s at 7 Eleven convenience stores in Japan. Seven Bank has a handy ATM finder app for Android and Apple mobile devices so you can easily find the closest ATM to where you’re located. 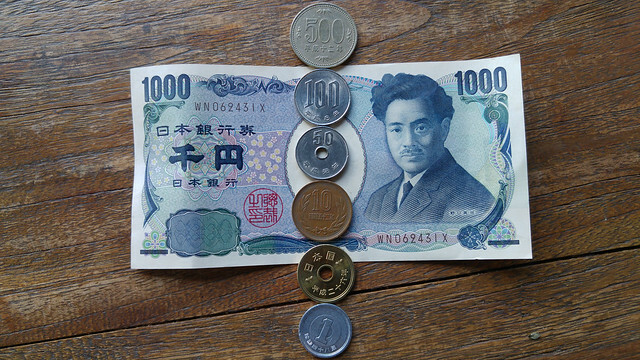 Japanese people are heavy cash users so keep some on hand. 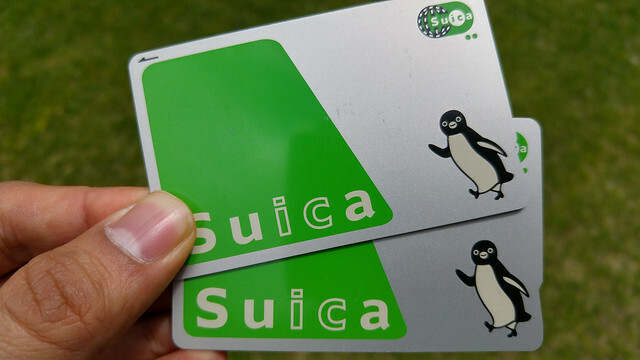 Though more and more places let you also pay for items using Japanese train travel stored value IC smartcards such as SUICA and PASMO. Compared to many other countries it’s much harder to get a prepaid data SIM card in Japan, for some reason many mobile companies prefer to rent out expensive mobile phone hotspot devices. I bought an NTT DoCoMo data SIM from a vending machine at Tokyo Narita airport arrivals area and put it in my Australian 4G/LTE phone. 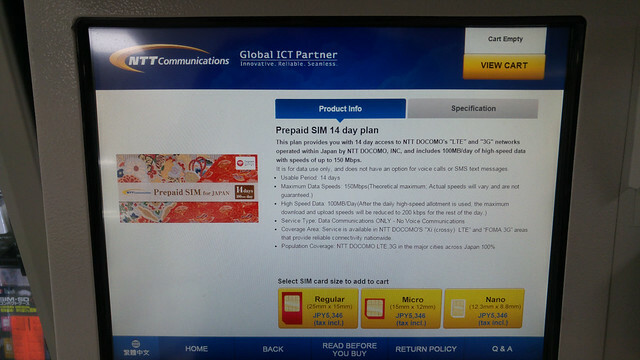 More information about the Narita data SIM vending machine location and what it looks like is on the Japan Times website. There is also a NTT DoCoMo SIM card vending machine at Aqua City in Tokyo’s Odaiba district. 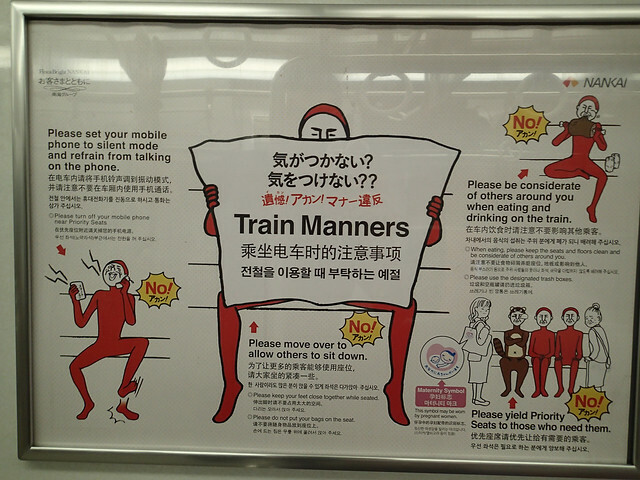 Being polite and considerate of other people’s feelings and needs is very important in Japan. At home in Sydney people often smoke on crowded public streets and at public transport stops even though it’s unfair for people standing nearby who have asthma or other breathing difficulties. In Japan make sure you only smoke in dedicated areas. Similarly, when buying tickets or waiting for a train make sure you line up in an orderly way and in the correct line. Japanese people would be horrified to find out that in Sydney the punctuality performance target is to have at least 92% of peak train services arrive within five minutes for suburban services. On time running in Japan means just that. So make sure you’re at the train station in the correct platform queue for your ticket before the train arrives. I also recommend leaving 15min in your schedule between trains because even regional train stations can be quite large and take some time to get off a train and walk to your next departure platform. 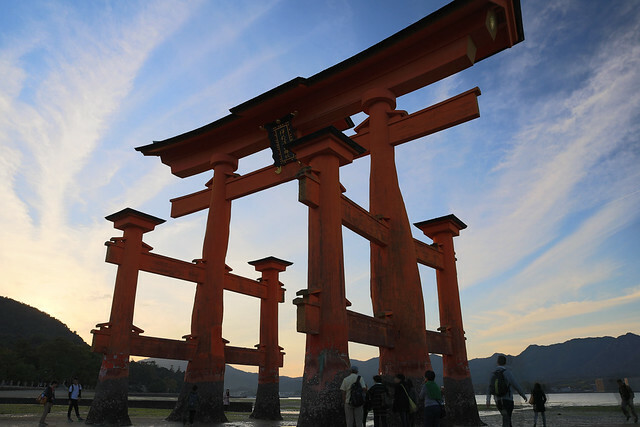 When travelling during peak times of day or popular tourist seasons like Autumn Leaves or Cherry Blossom time, make sure you book your seat several days in advance at a JR ticket office using your JR Pass, otherwise you risk not being able to board the train. Australia is really multicultural so during a normal day at home we interact with people whose ancestors came here from all around the world. 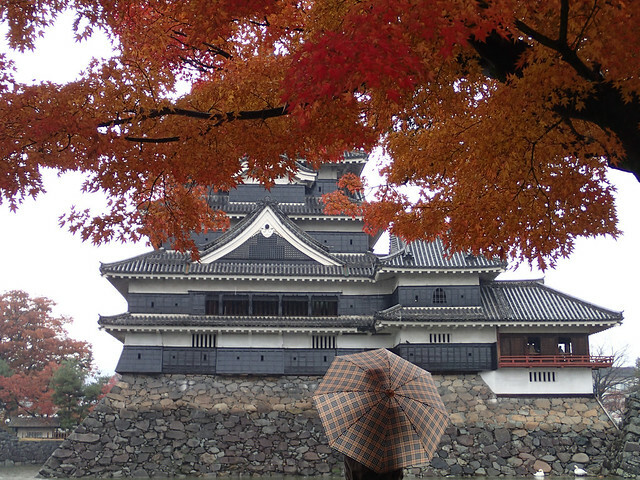 In comparison Japan makes it really hard for foreigners to migrate there and get residency. 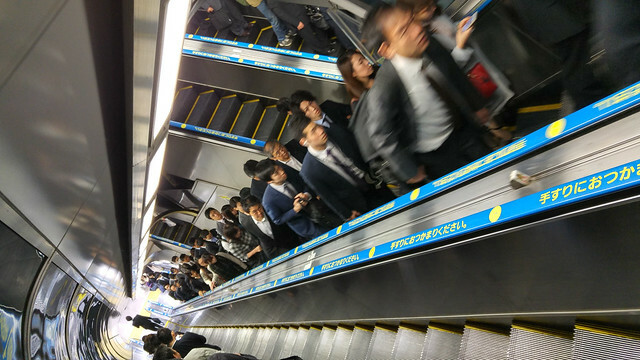 I found it fascinating walking through Japanese train stations during rush hour being surrounded by a sea of dark haired Japanese people, with rare sightings of anyone foreign. JR staff pride themselves on their immaculate appearance and sharp dress sense, from the angle of the Train Driver caps to their crease free suits and shiny black shoes. If you’re wearing backpacker clothes you might feel quite scruffy in comparison. Being clean is really important to Japanese people. Seriously they are the tidiest society I have ever seen. I wish my fellow Australians cared so much about not leaving rubbish behind on their train seat and not throwing used soft drink cans on the street. For example, if you’re caught littering in Kyoto the fine is 30000 yen (almost 400 Australian dollars). This article was originally written by me for the Travel Insurance Direct TIDbits blog.